The Unspeakable: And Other Subjects of Discussion, an essay collection, by Meghan Daum, reviewed. Meghan Daum’s tough, smart, wonderful collection of essays. There’s something both enticing and paradoxical about calling your book of personal revelations The Unspeakable, especially when you tack on a winking subtitle like And Other Subjects of Discussion. 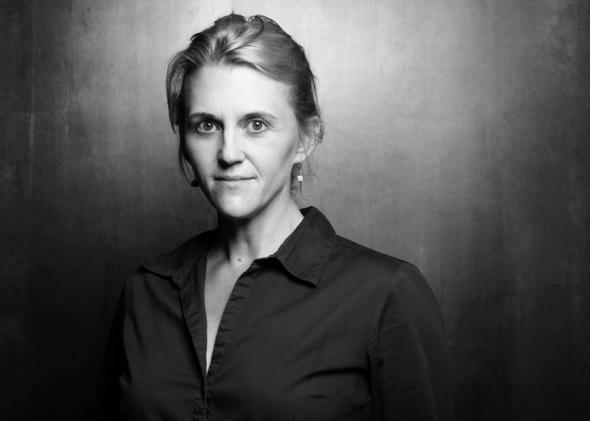 The name of Meghan Daum’s new essay collection promises transgression and absolute candor, pledging that what’s unsayable won’t be left unsaid. You can just hear the breathless, cheesy tagline The Unspeakable might have if it were not an essay collection but instead a movie from the 1950s: These shocking truths were shrouded in mystery … until now! The Unspeakable is strewn with Daum’s attempts to lose herself, and with her slow, painful returns to center. She dabbles in gayness, in ill-fitting maternal roles. She tries, Emerson-like, to cast herself not as a human being but as a disembodied eye in the universe. (“Los Angeles is where I learned that your ability to see is sometimes only as good as your willingness to go unseen,” she writes at one point, wearing her invisibility at a gathering of Hollywood stars as a badge of honor.) There is a beautiful sway in these essays in and out of self-awareness. And as Daum tests the edges of who she is, the reader feels similar waves of identification and then distance, at times resonating intimately to a point the narrator makes, at times feeling that their two consciousnesses don’t overlap at all. Which suggests, contra the promise of the introduction, that Daum’s “unspeakable” isn’t some transformative truth finally spoken once you work up the courage. It is what you get instead of a payoff. It is the silence after you’ve said all you can say and done all you can do (i.e. after you’ve lived a life on Earth). For Daum, maybe, it was the condition of drifting away from herself, as in a coma, and finding nothing but blank space—since, as she now knows and insists, you can never really be someone other than who you are. The Unspeakable, by Meghan Daum. Farrar, Straus and Giroux.